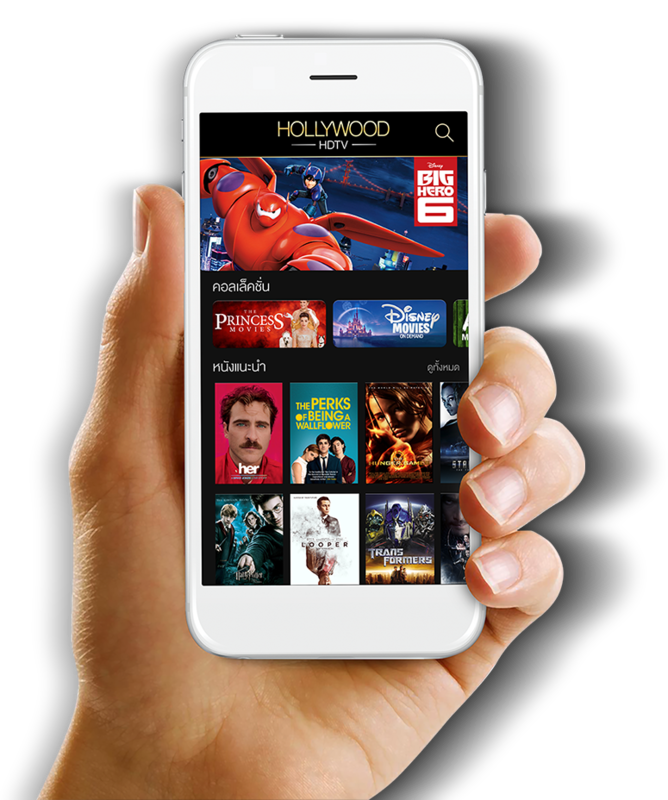 Watch More Than 1,000 of Hollywood, Blockbusters, Asian Movies, Series, TV Shows, and Cartoon on HOLLYWOOD TV Buffet Service!Subscribe Movie Buffet Package Now to Enjoy Your Favourite Golden Moment! For your best movie experience. 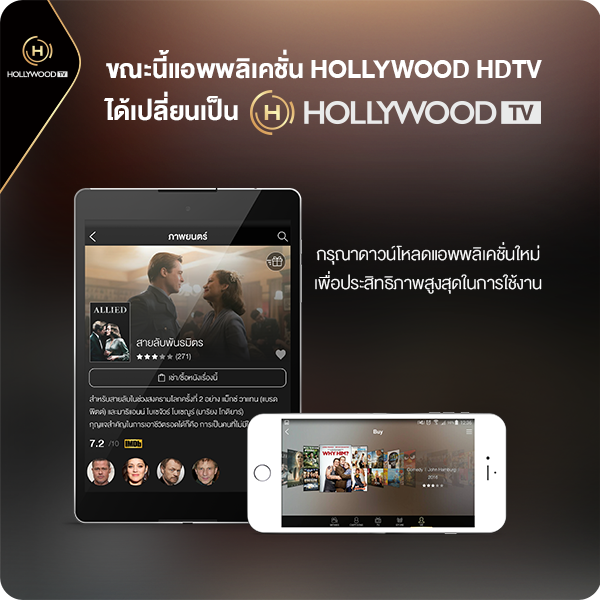 Please select your suitable device and download HOLLYWOOD TV application. Unlimited Movie Access, 199 Baht Only! 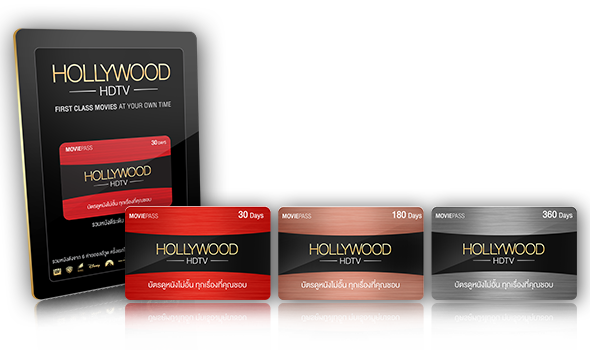 Buy your preference buffet package now to get unlimited access to more than 1,000 of Hollywood, Chinese, Korean, Japanese, Indian, and Thai movies, series, and cartoon in buffet service! © 2014 Hollywood Movies AG. All rights reserved. experience on HOLLYWOOD TV service.